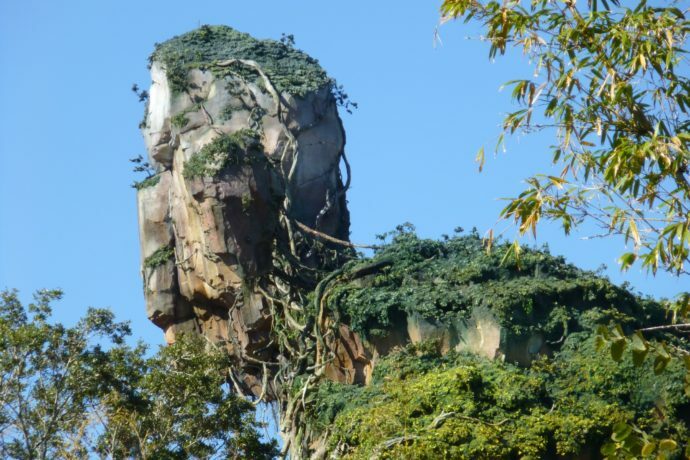 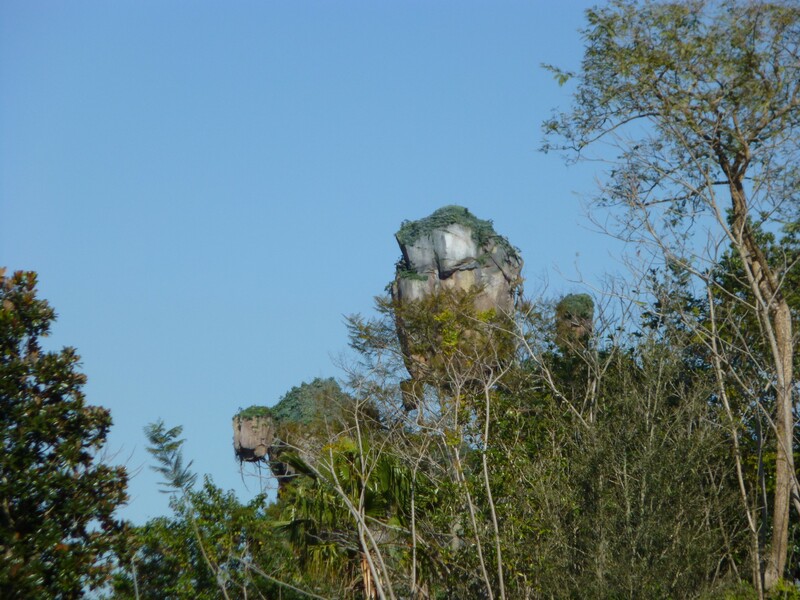 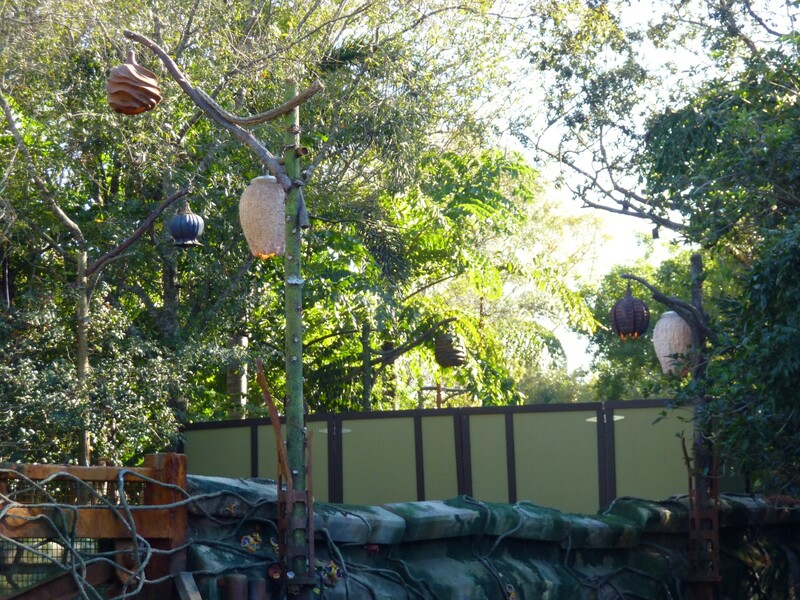 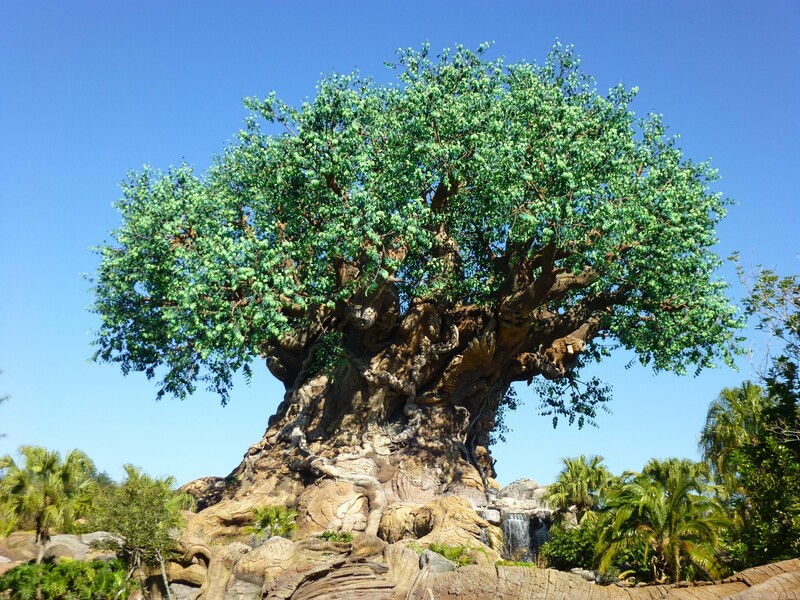 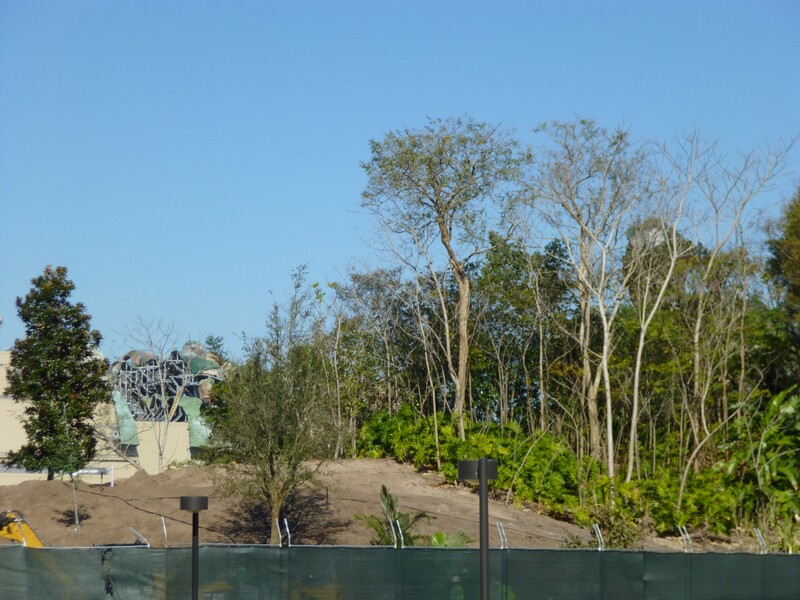 Lots more trees and plants have been added since my last visit to check out Pandora: The World of Avatar at Disney’s Animal Kingdom. 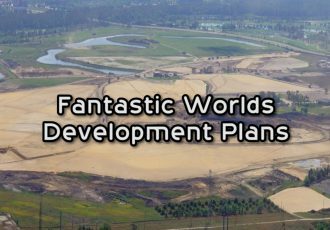 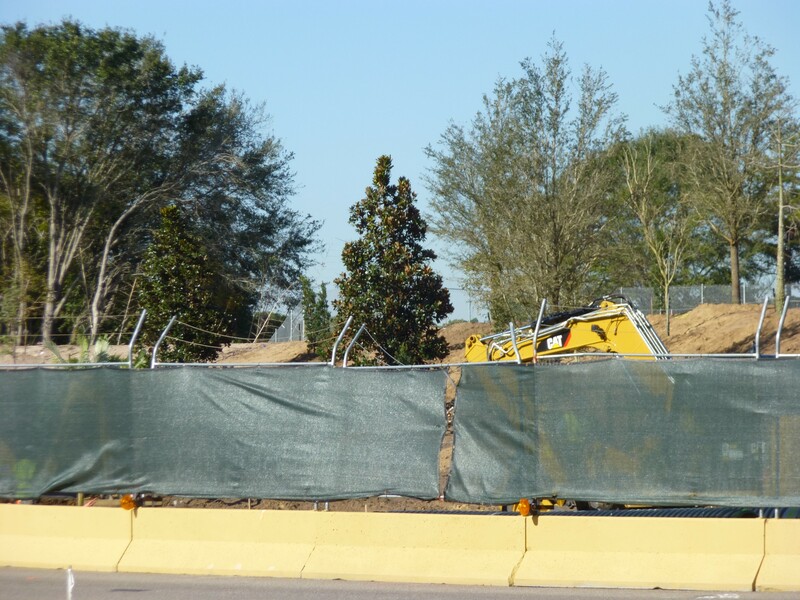 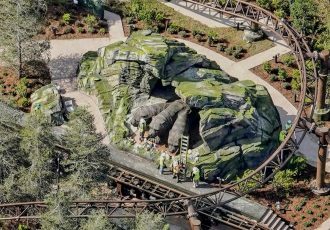 It’s beginning to get more difficult to see into the area with all of the new plants and trees being planted, but that’s a good thing for full immersion in the new land once it’s open. 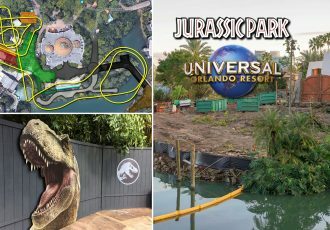 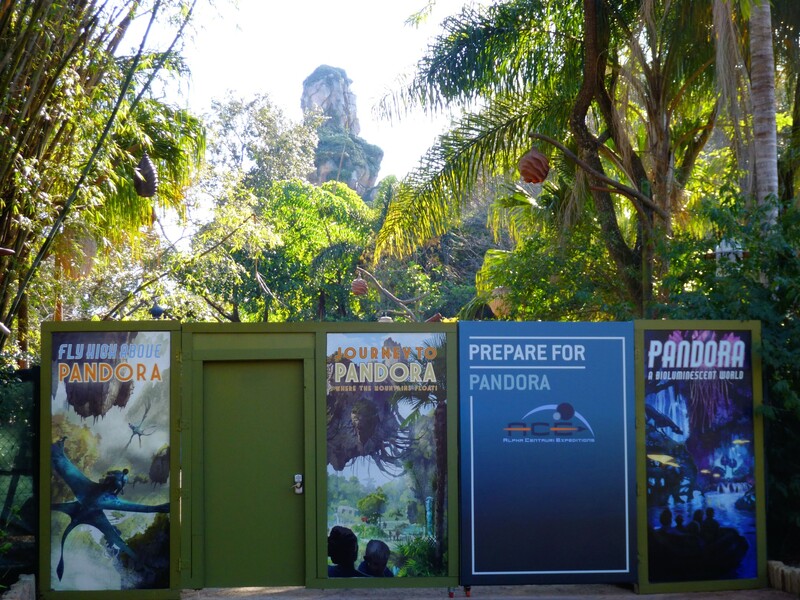 Just one more sign that we’re getting closer to the opening! 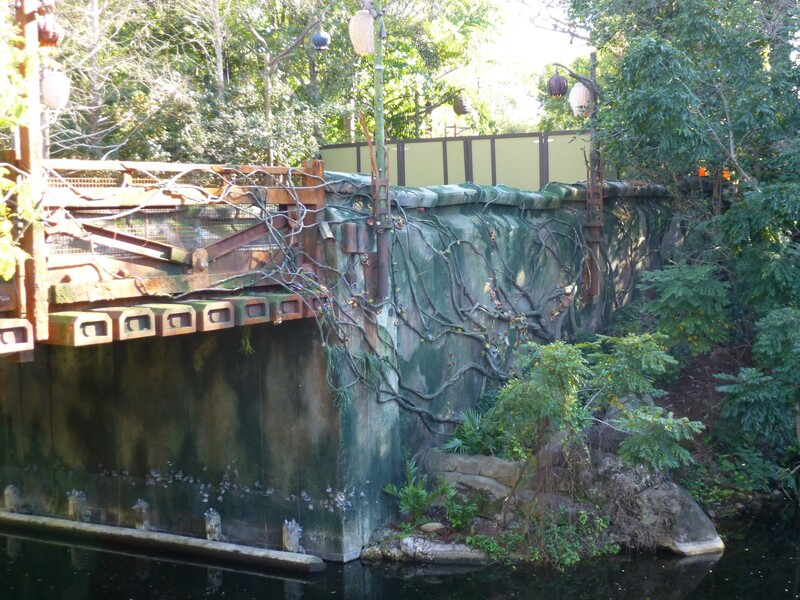 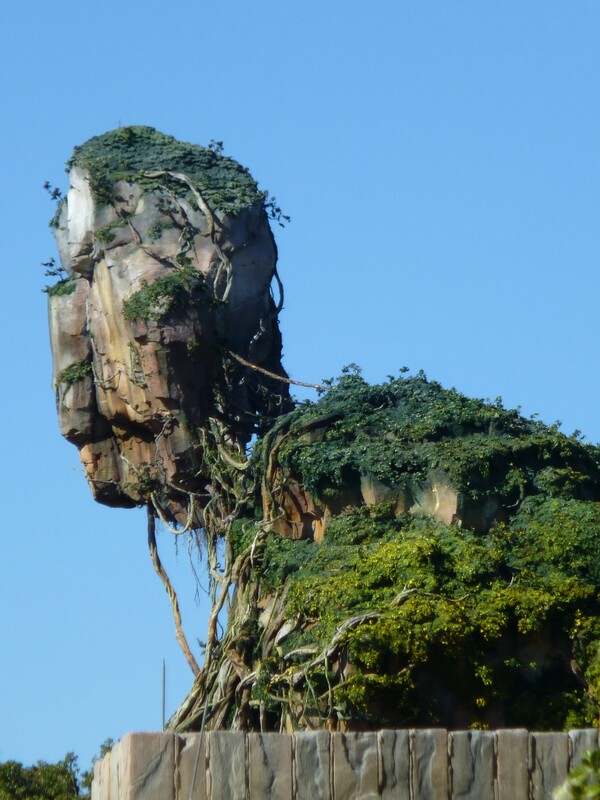 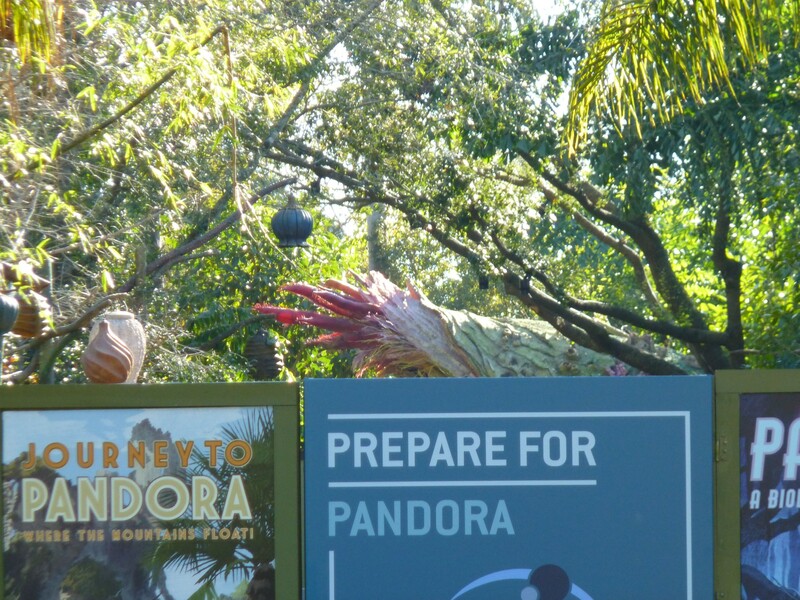 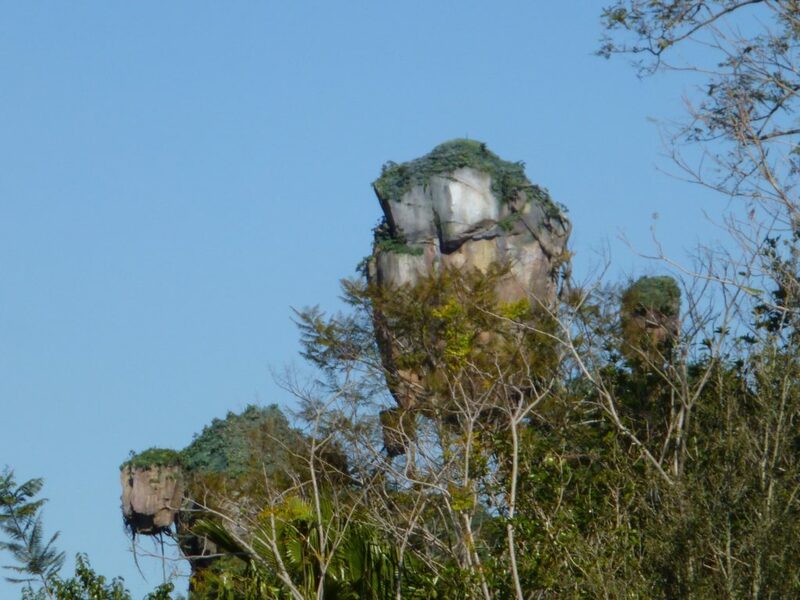 I got video and photos of the bridge leading into Pandora for the first time this update. 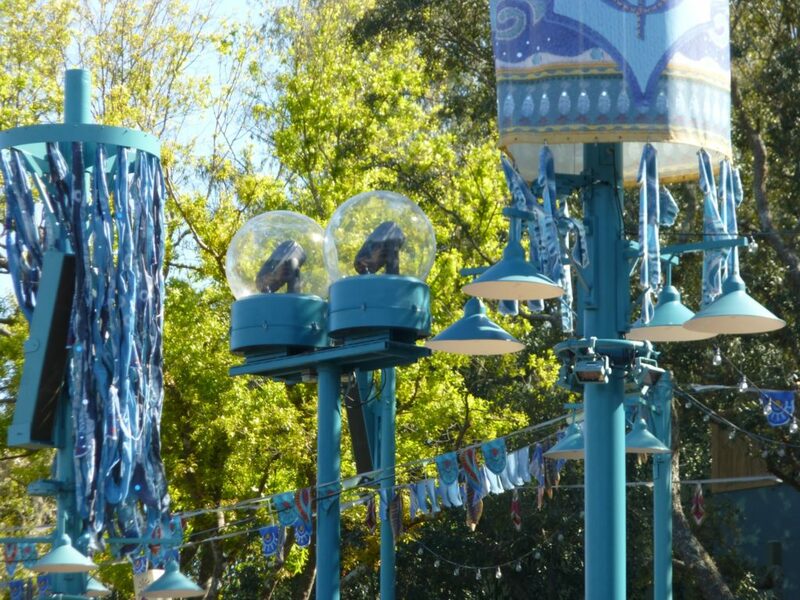 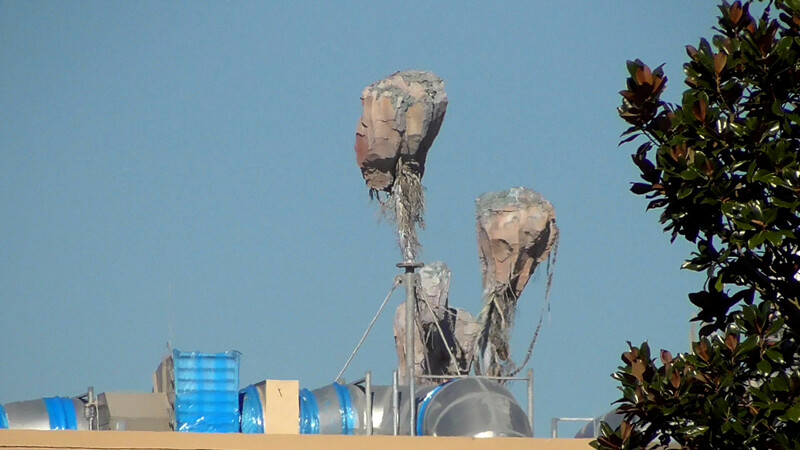 I was excited to see a flock of Imagineers surveying the area while I was there too. 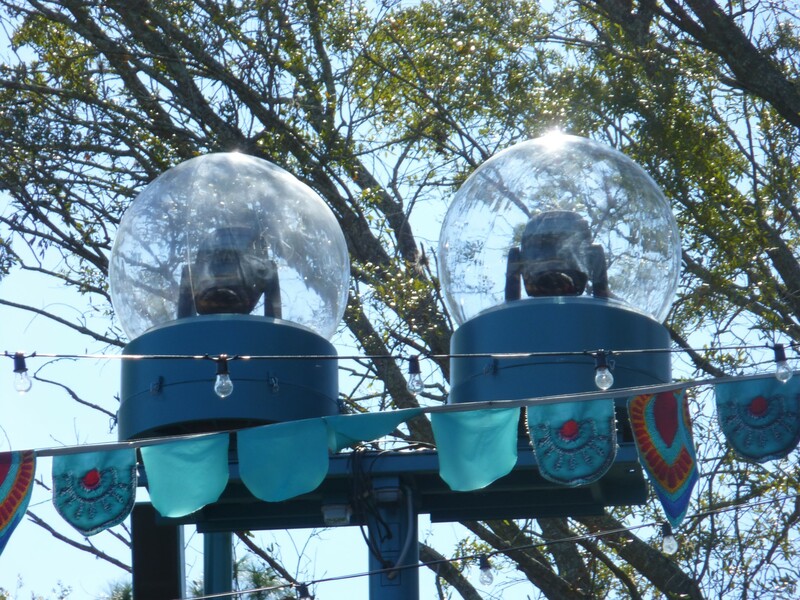 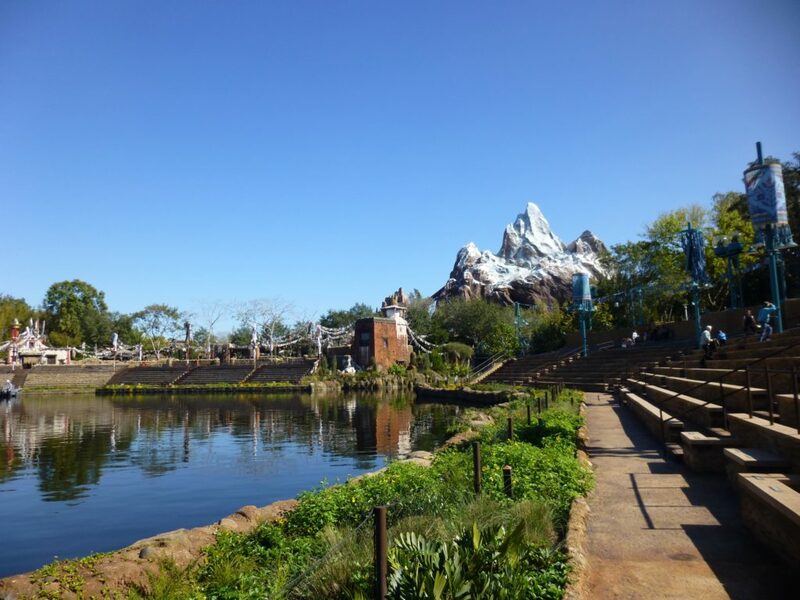 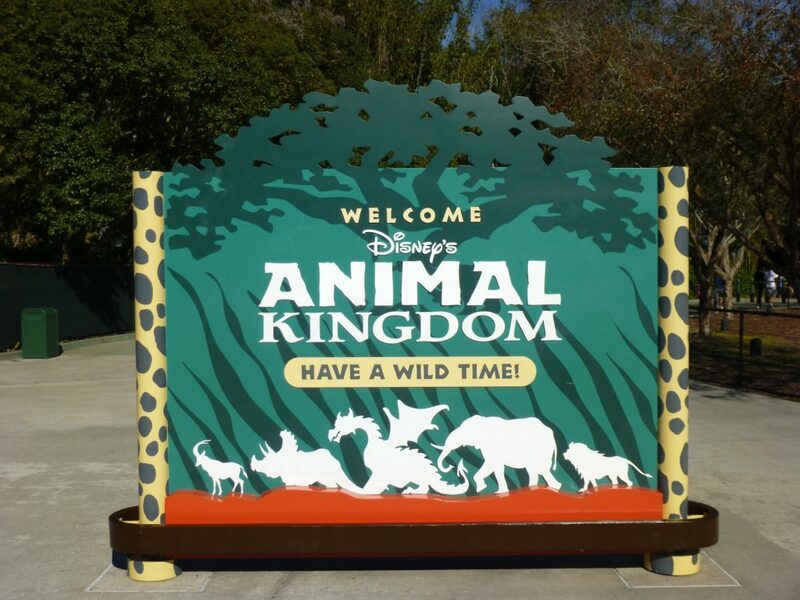 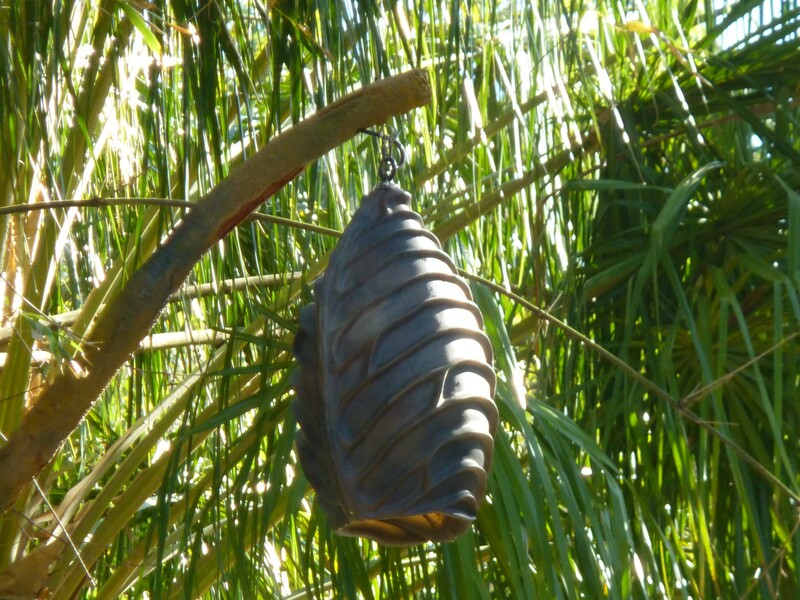 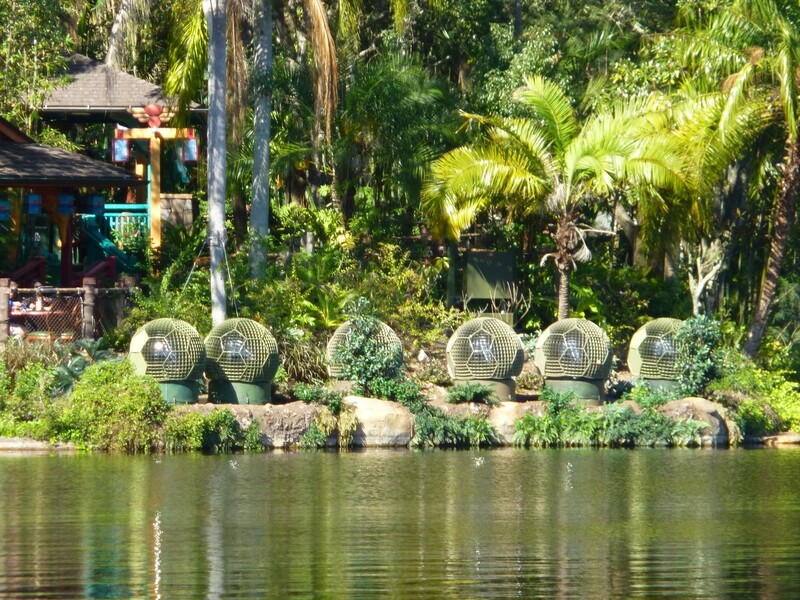 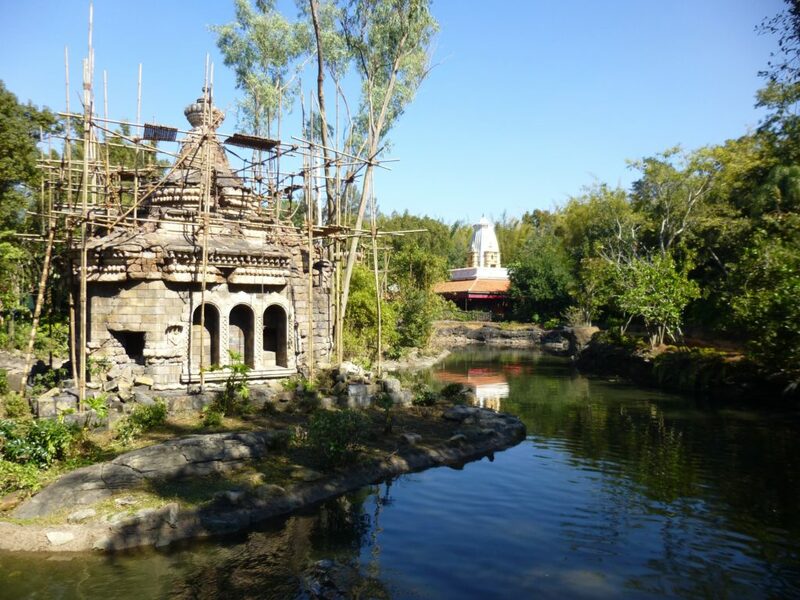 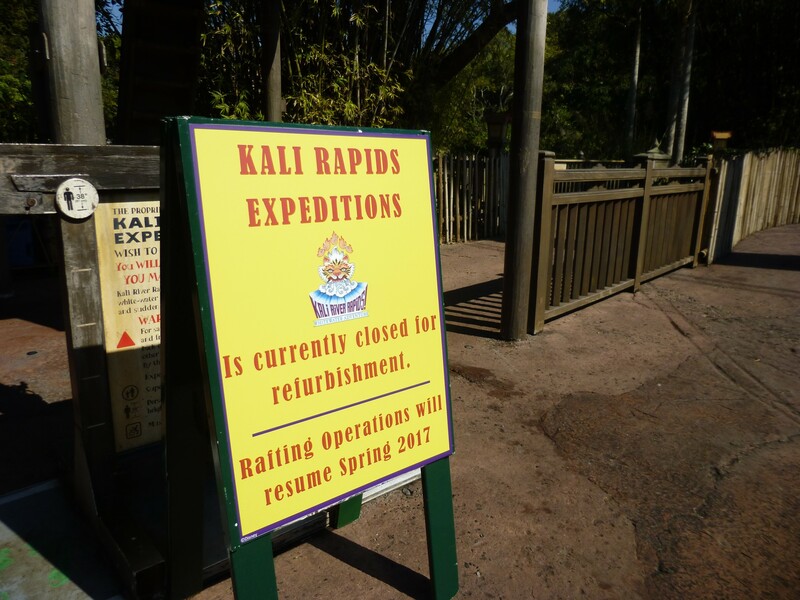 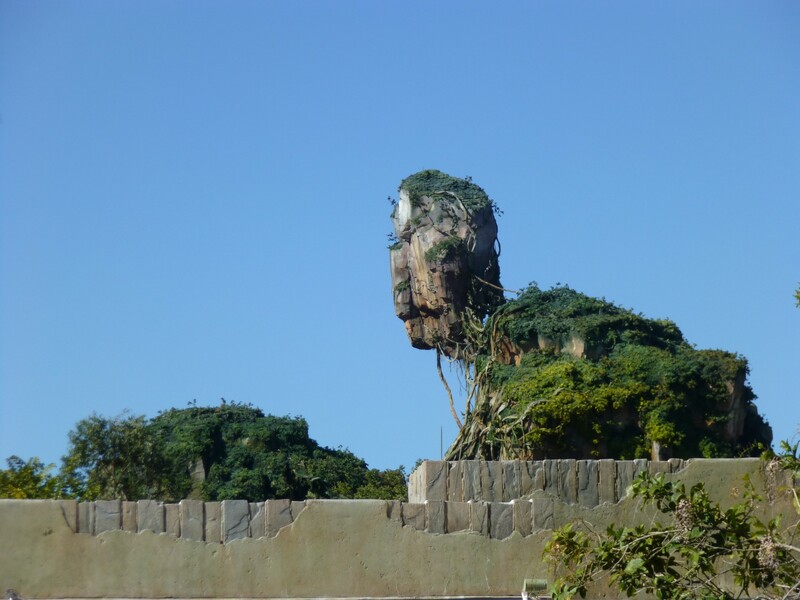 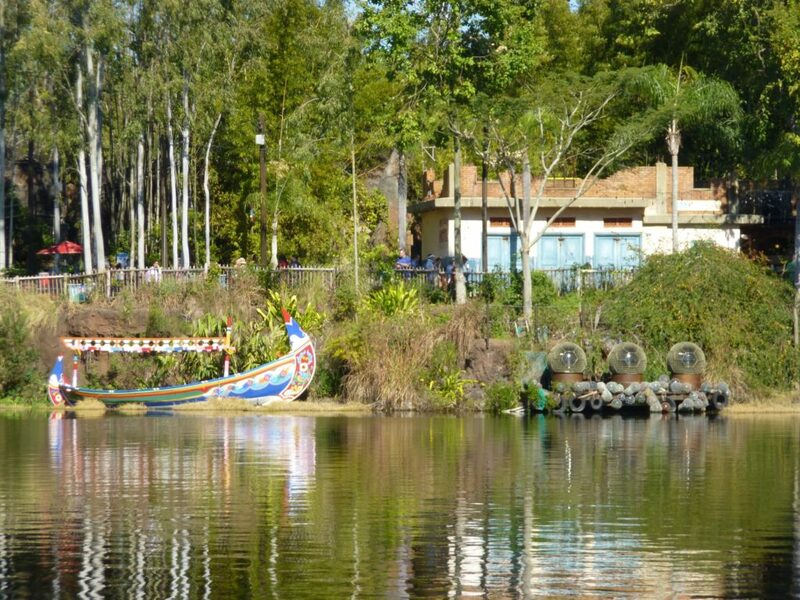 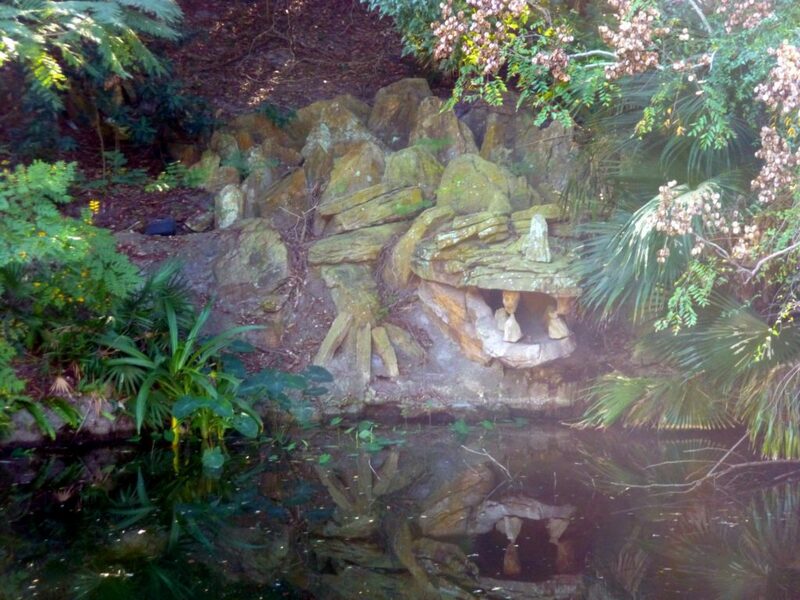 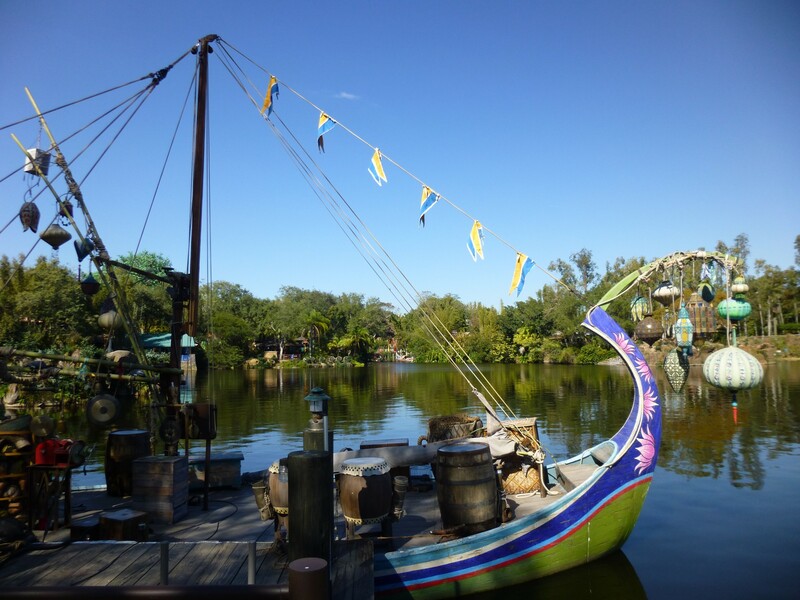 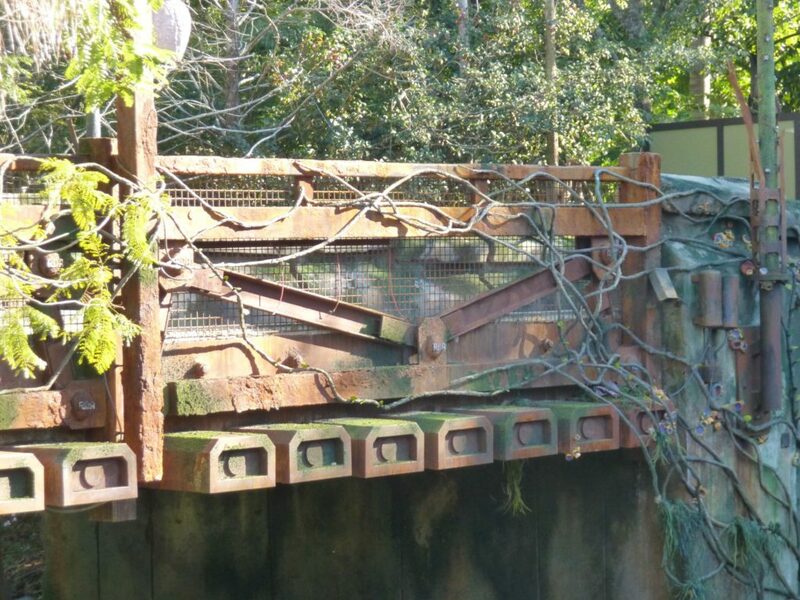 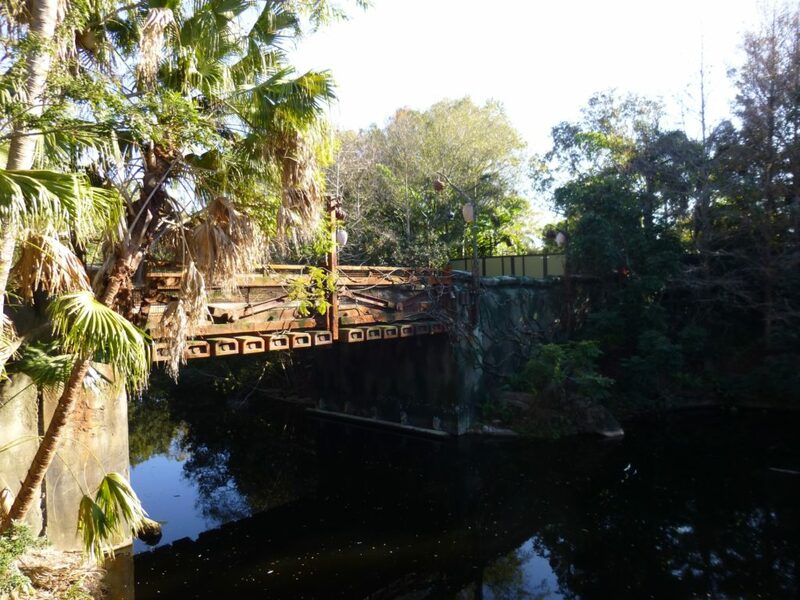 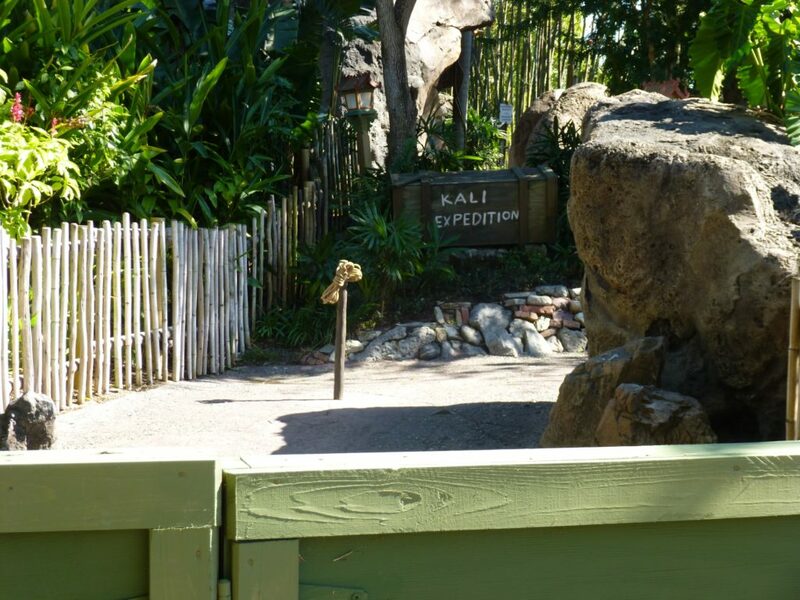 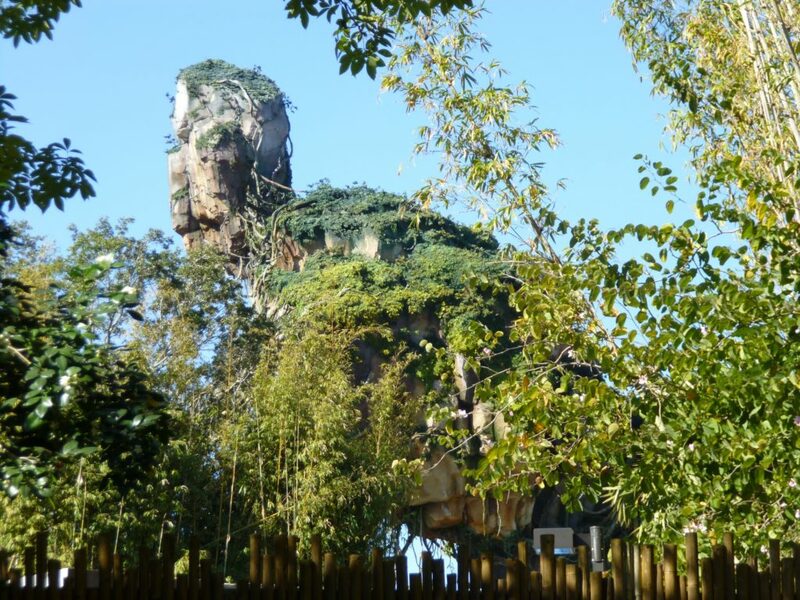 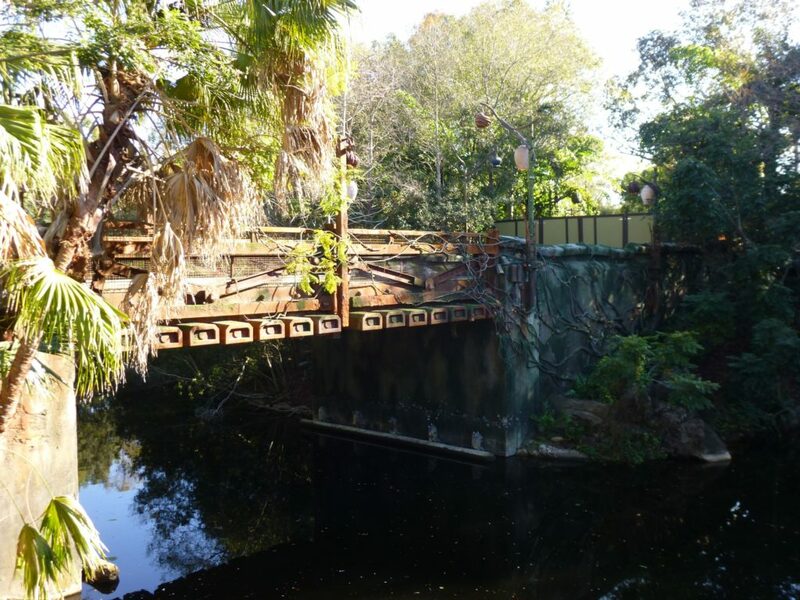 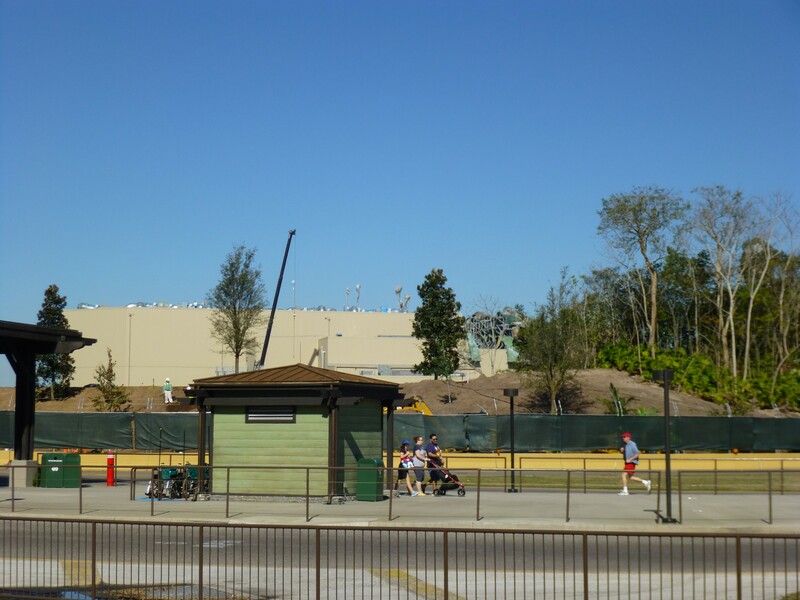 Kali River Rapids is closed for its annual refurbishment and is scheduled to re-open sometime in the Spring. 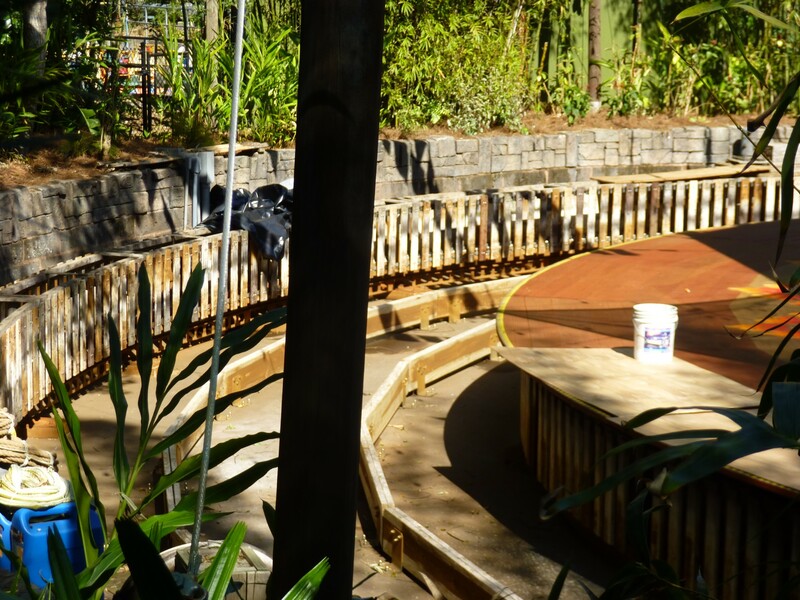 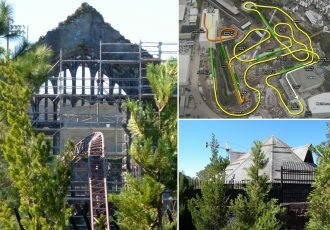 The water has been drained from the ride as part of this rehab. 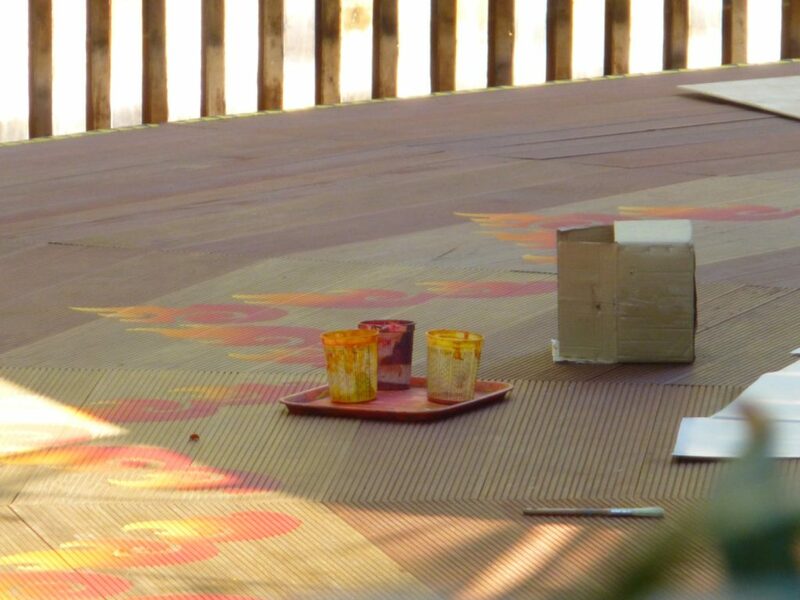 I saw workers touching up painted designs on the load platform using stencils while I was there. 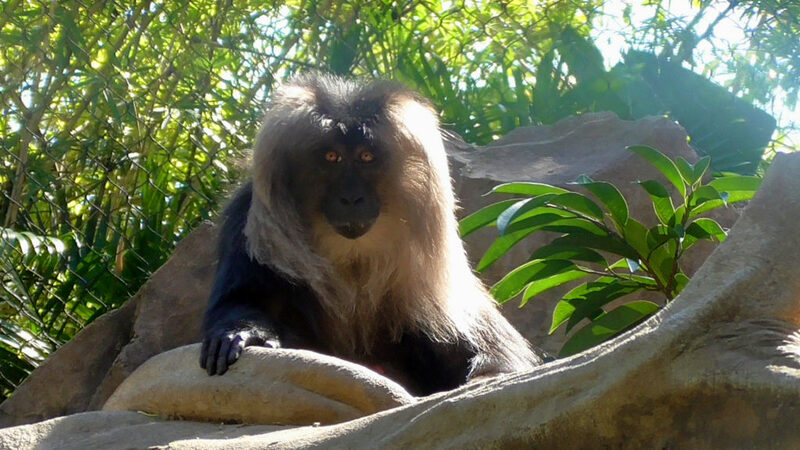 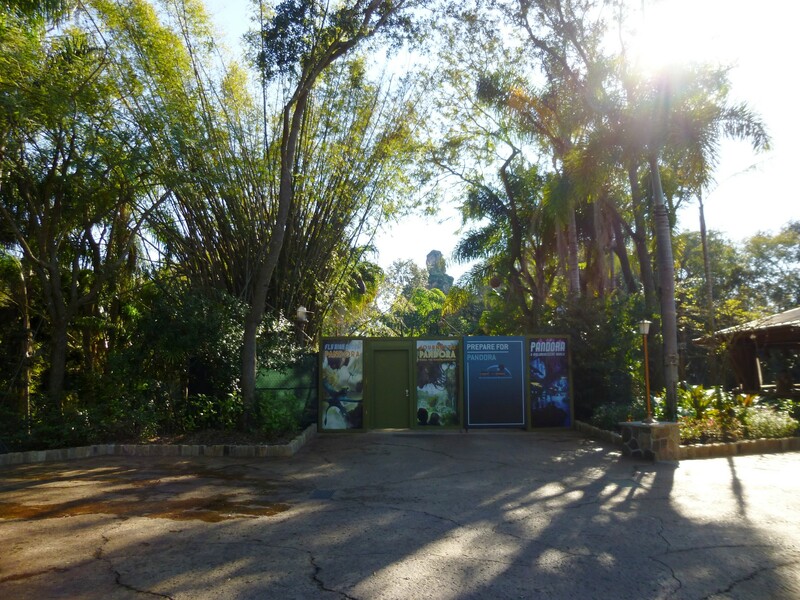 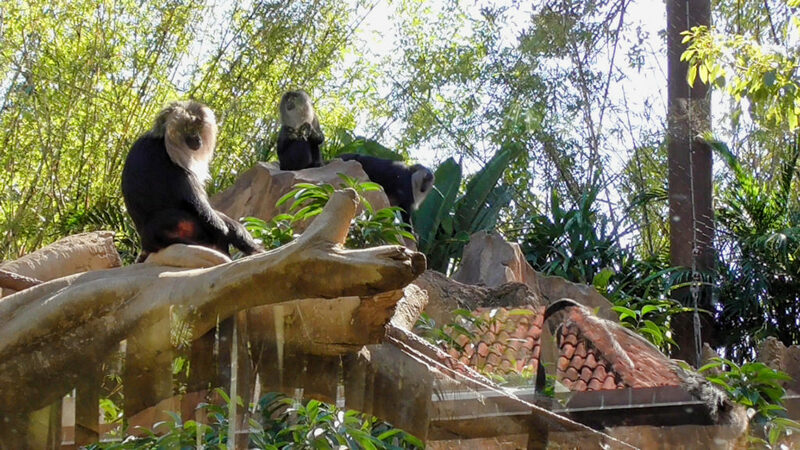 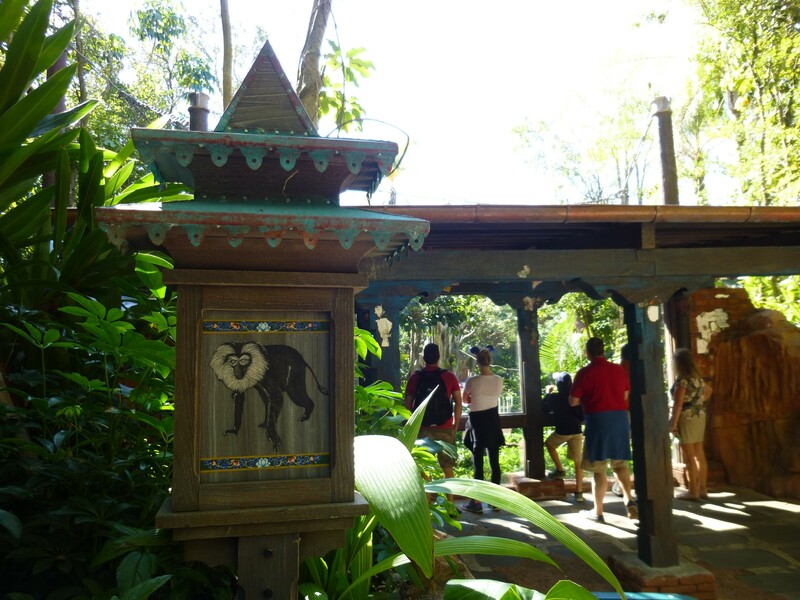 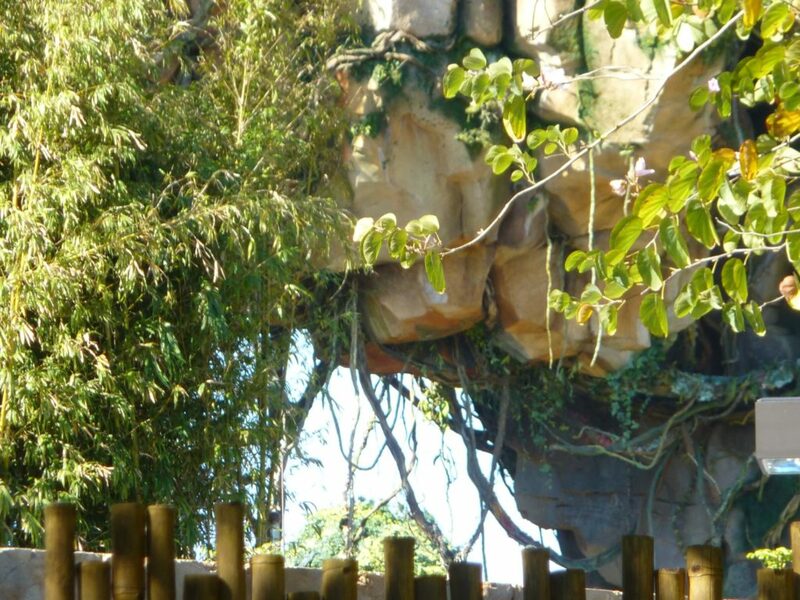 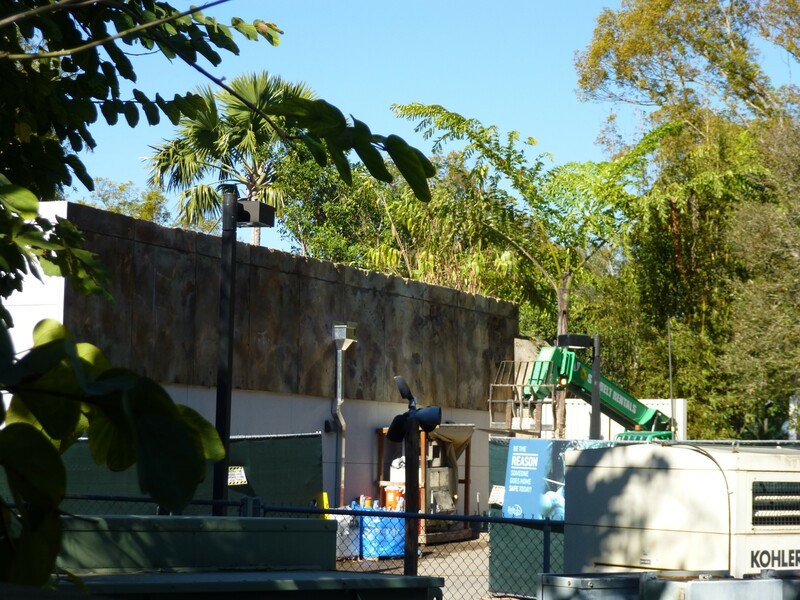 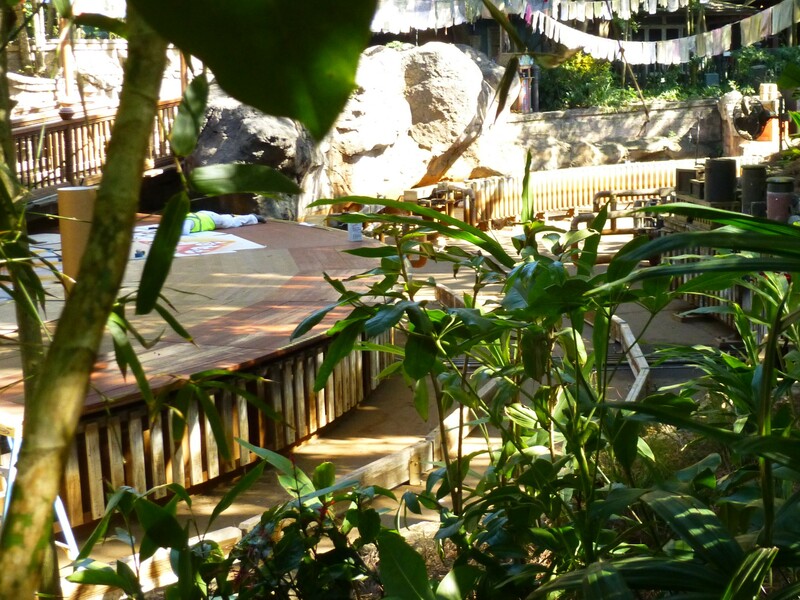 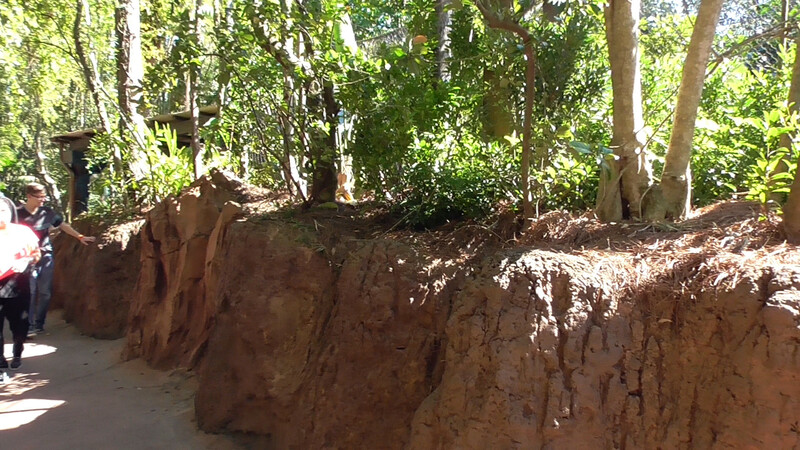 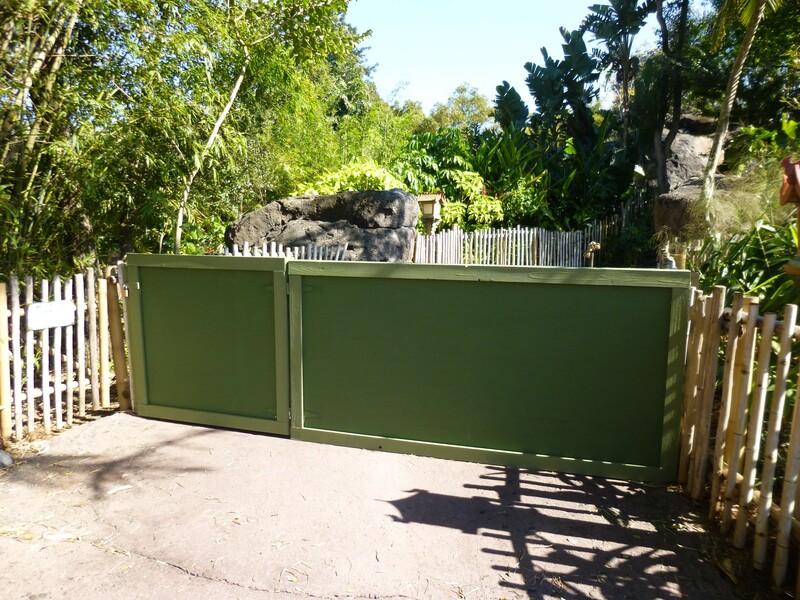 The new monkey enclosure at Maharajah Jungle Trek is now open featuring lion-tailed macaques. 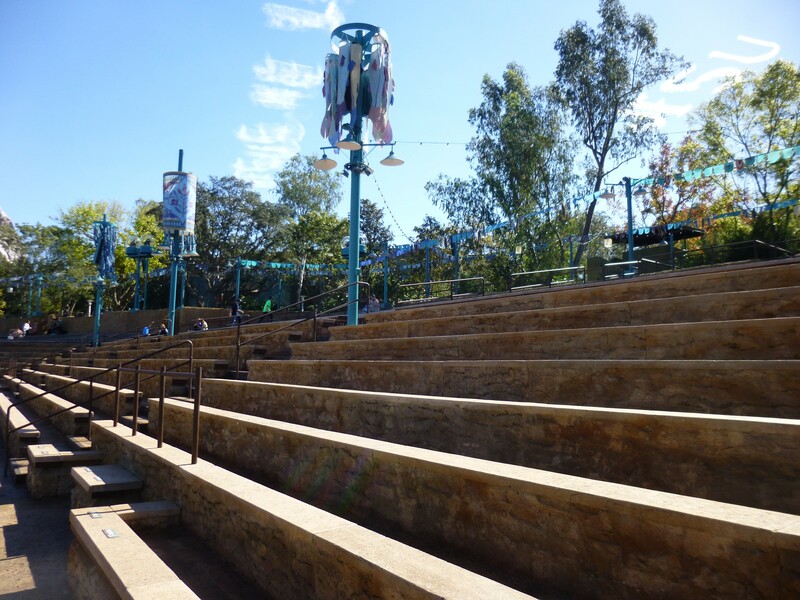 And I took some video of the Rivers of Light stadium seating, effects, projectors and boats since I hadn’t gotten a good look at it yet myself. 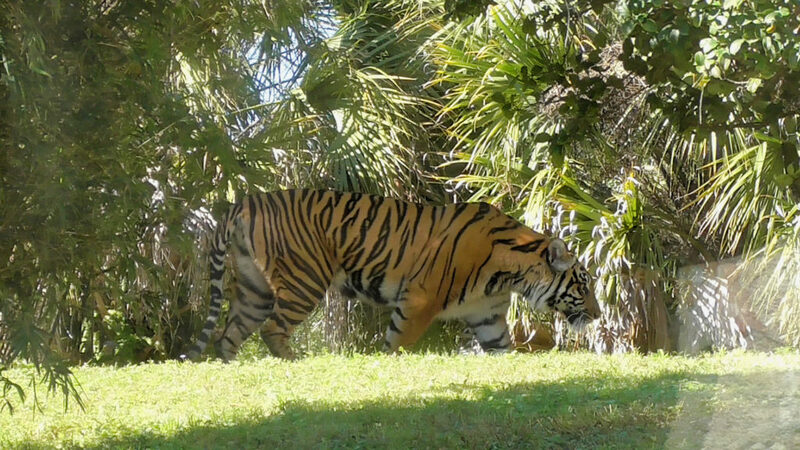 Watch the video and check out the photo update below for more details! 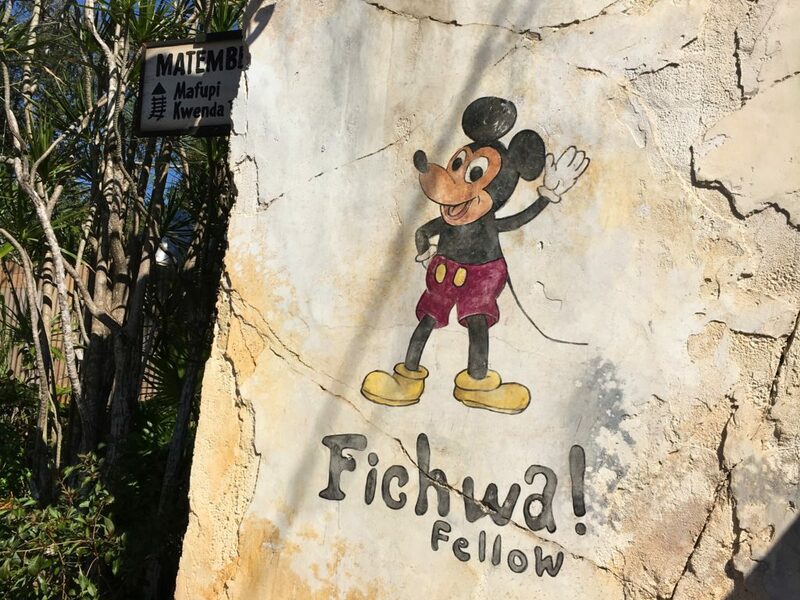 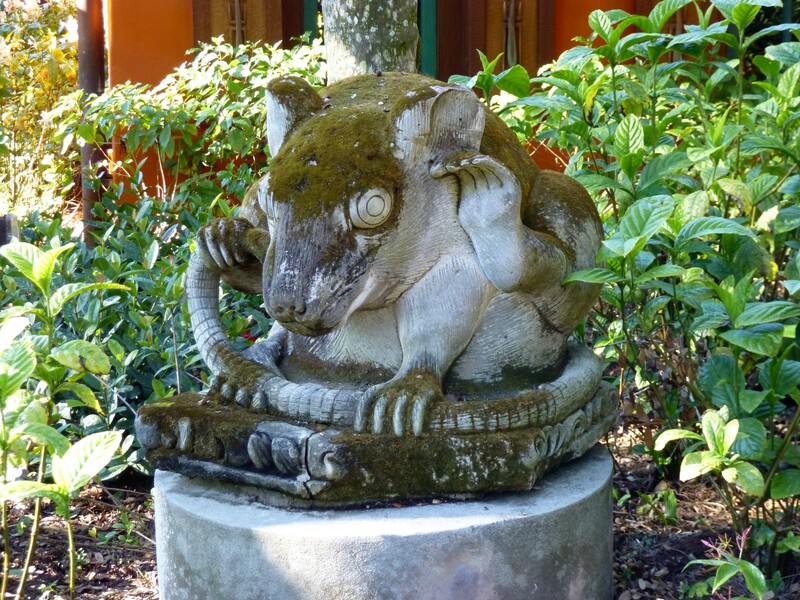 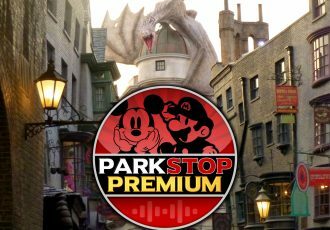 Never noticed this crazy looking rat statue in front of Pizzafari before. I love it. 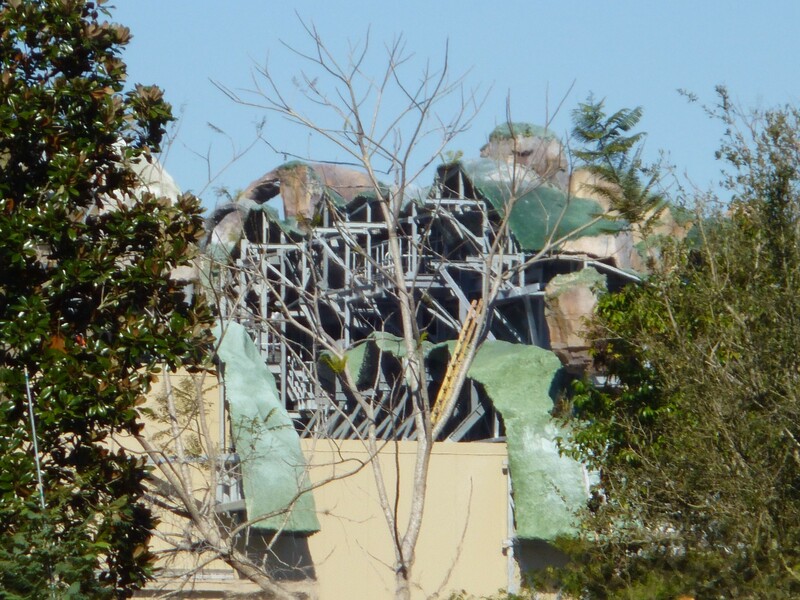 That’s all for this update! 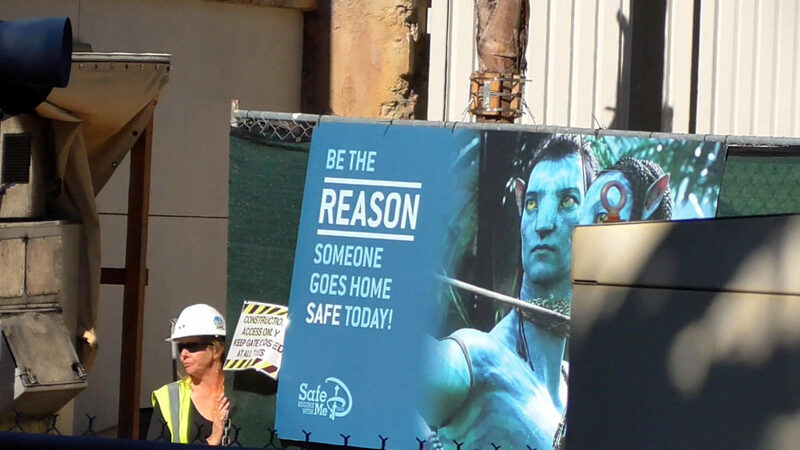 Don’t forget to subscribe to the news feed to never miss an update!